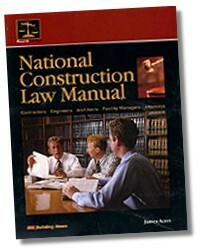 "The National Construction Law Manual is a great resource for professionals who work in the construction environment. 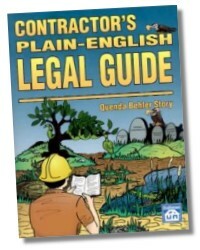 The reader can easily gain a very thorough understanding of the legal issues facing the industry, use it to fill in some gaps in his or her knowledge of the subject, or use the manual to refresh previously acquired skills. 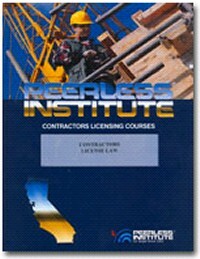 It takes you through basic contract law, torts, liens, dispute resolution, and the most commonly used contract forms." Jim Acret, a graduate of UCLA Law School, has practiced Construction Law over four decades. In his years of service to the construction industry, he has represented numerous contractors, architects, engineers, owners, developers and sureties. 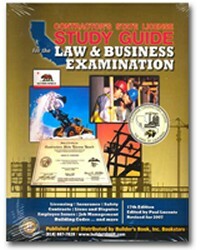 Jim was a member of the committee that rewrote the California Mechanics Lien Law in 1969 and is considered the Dean of construction lawyers. He is the Author of several legal publications.